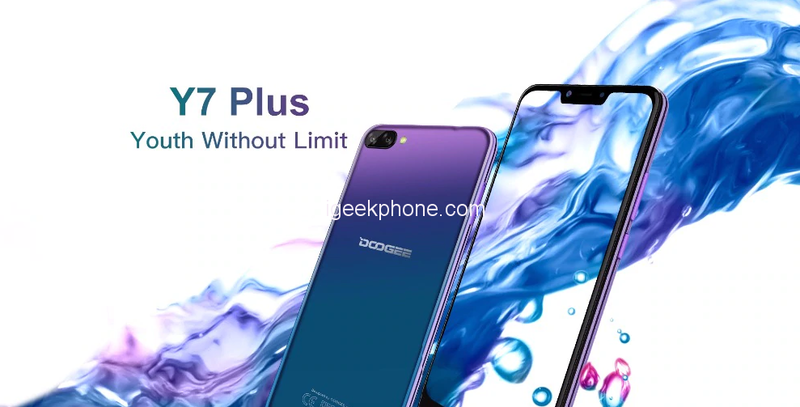 The Doogee Y7 plus has a similar design with its rival. It’s built with a combination of metal and glass. 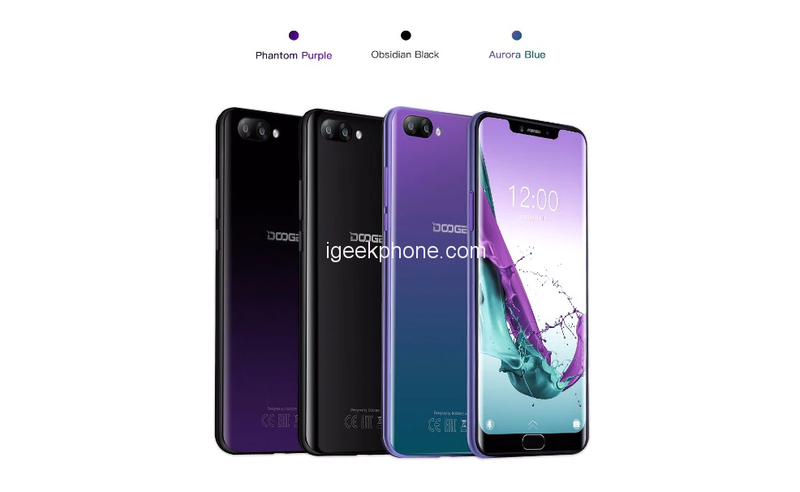 It has a wider notch and it’s available in Black, Blue, and Purple colors with a fingerprint scanner for security. 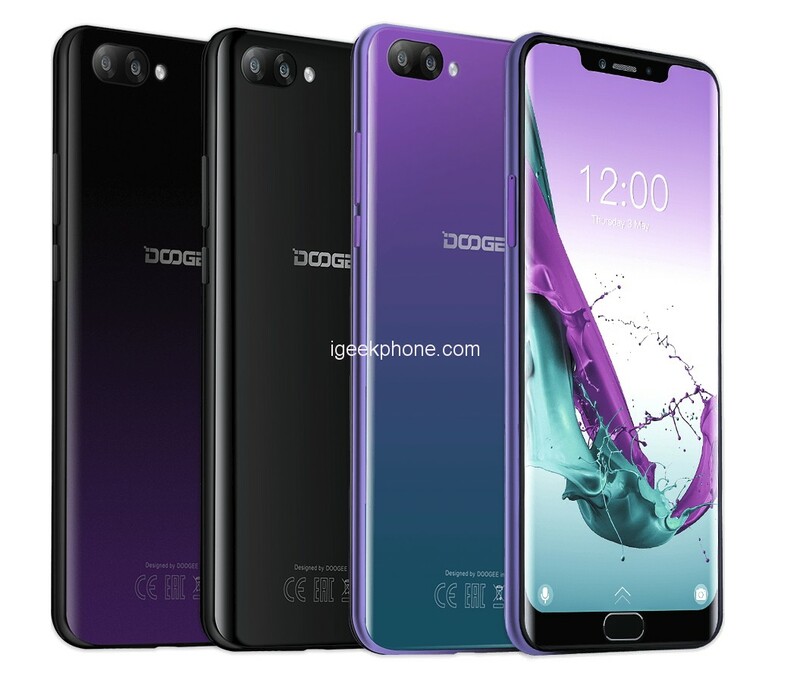 Meanwhile, the Doogee Y8 is built with Polycarbonate and it has a teardrop notch. It measures 75.25 mm x 156.8 mm x 9 mm in dimensions and weight 150 gram. On the color availability, the phone is shipped in Black, and Green colors with a fingerprint scanner as well. On the inside, the MediaTek Helio P25 (MT6757CD) chipset with an octa-core processor that runs at a maximum speed of 2.5GHz and ARM Mali-T880 MP2 GPU, while the Doogee Y8 has a MediaTek MT6739 chipset with a quad-core processor that clocked at a speed of 1.3GHz PowerVR GE8100, 570 MHz. The Doogee Y7 plus has a RAM of 6GB with an internal memory of 64GB, while the Doogee Y8 has 2GB of RAM with inbuilt storage of 16GB. Both phones support micro SD card for expansion and they also have dual SIMs slot with 4G LTE network as well. 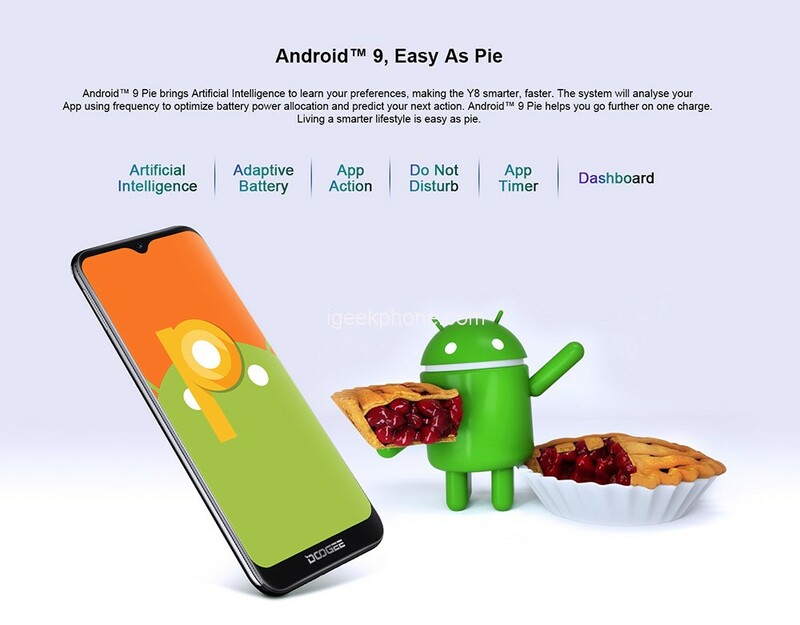 The Doogee Y7 plus is powered by Android 8.1 Oreo operating system, while the Doogee Y8 is powered by Android 9.0 Pie operating system as well. 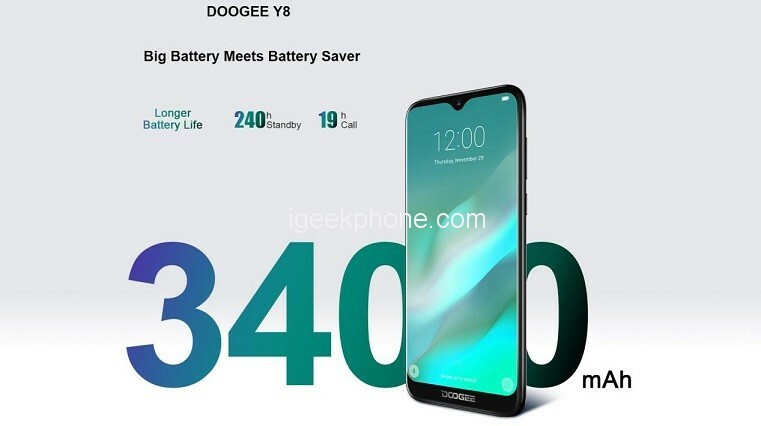 On the display, the Doogee Y7 plus has a screen display size of6.18 inches FHD+ with a resolution of 1080 x 2246 Pixels and 403 PPI density, while the Doogee Y8 has a bigger screen size of 6.1 inches HD+ with a resolution of 1280×600 Pixels and 232 PPI density. Both phones have display protection and IPS display panel with a similar screen to body ratio. The Doogee Y8 has a higher screen size, while the Doogee Y7 plus has a higher density, so it will deliver clear visuals than it’s rival. 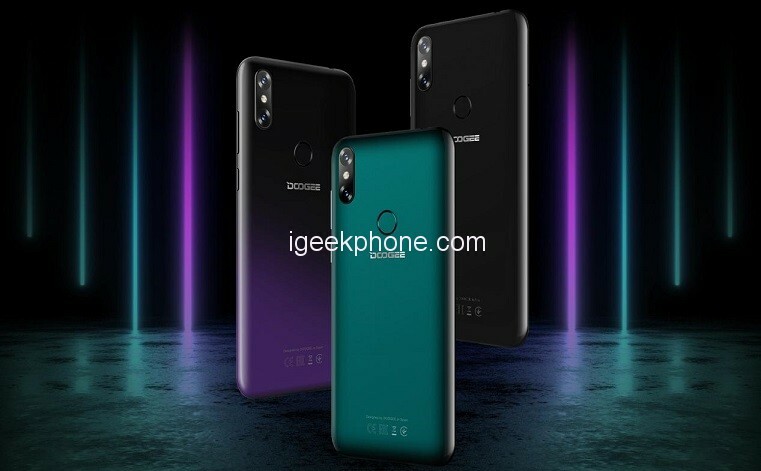 The Doogee Y7 plus has a dual rear cameras of 16 Megapixels + 13 Megapixel with dual LED flash and a front camera of 8 Megapixels with f/2.0 Aperture, Face unlock, and Wide-angle lens – 80°, whereas the Doogee Y8 has a dual rear cameras of 8 Megapixels + 5 Megapixels with dual LED flash and a front camera of 8 Megapixels with F2.2 Aperture, and Face Unlock. Both phones will take good photos, however, on paper, the Doogee Y7 plus will take better photos than it’s rival. 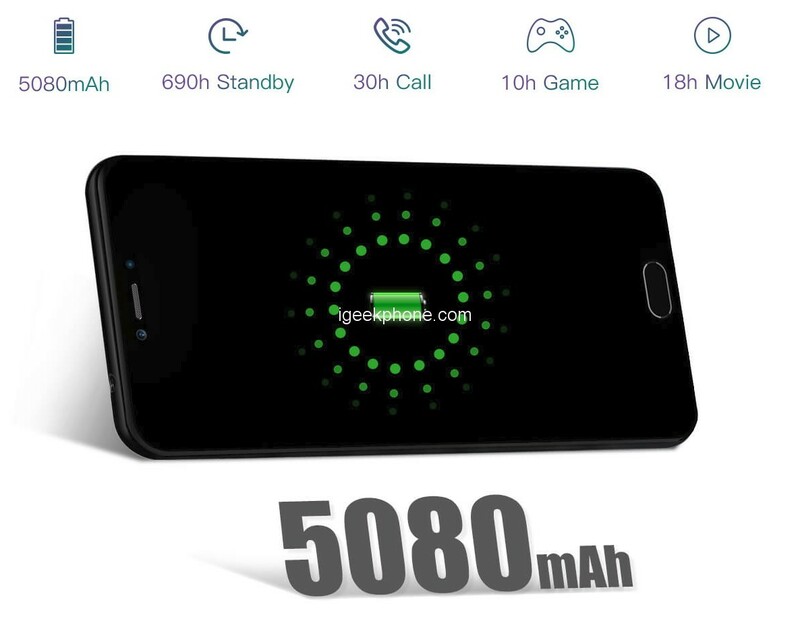 The Doogee Y7 plus has a massive battery capacity of 5080 mAh with fast charging technology, while the Doogee Y8 has a nonremovable battery capacity of 3400 mAh with fast charging technology. Very nice Phone. Nevertheless one huge diadvantage is the fact that I can either use TF card OR a second SIM card. If you need 2 SIM Cards together with a TF Card it is not possible. Very bad.